Home/Uncategorized/You Aren’t Communicating To The General Public. Try a Persona! You Aren’t Communicating To The General Public. Try a Persona! I say this a lot. More than I think I should, but still. It’s something I believe in and can sell. Regardless of what you are trying to achieve, if your message and communications strategy is geared toward the general public – everyone and everything – you’re not likely to succeed. Communicators know this, but I’m sometimes surprised at how often I hear “GP” as an audience. CEOs and organizational leaders want to believe that their message has value for as many people as possible. Many will say that connecting with the largest audience possible is essential for fundraising, policy change and sales. That’s true to an extent, but different audiences require you to think and message to them differently, and that’s one of the reasons we have refined our audience analysis process for clients. Demographics have taken a back seat to online actions, social engagement and other activities. To pinpoint an audience is too look beyond demographics and traditional social indicators. Audience segments are useful, but far more useful is the development of personas and empathy maps. The key is to do the research that helps clients think about how to connect with their audiences and what their audiences need and want from them differently. 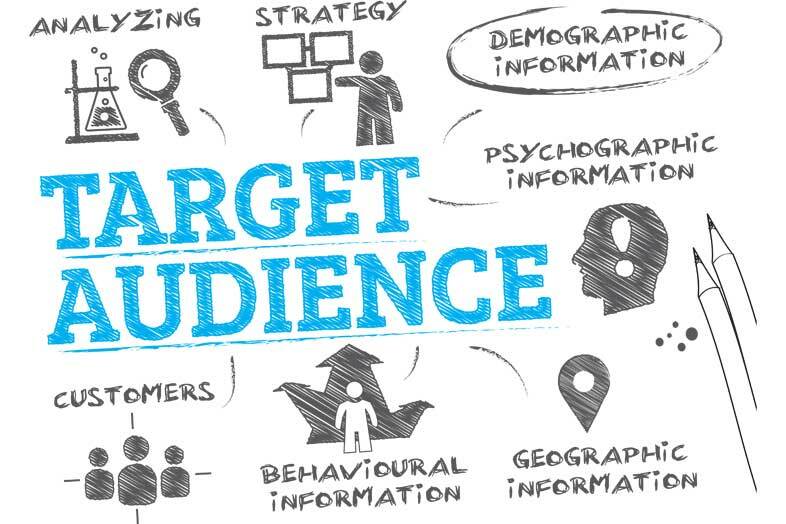 What do target audiences read and share? What’s a typical day look like? Do they drive to work or commute? Have kids? What keeps them up at night? Do you solve this problem? What’s holding them back from success? The list can go on and on. But in developing an audience persona, you can get to the heart of what your customers and stakeholders care about. How can you be relevant to them? What problem or service do you provide? Because, it’s not about you, it’s about them. My business manager, who is an amazing friend knows his audience, me. I recently got an email from him and the subject line was “How can I make Denise’s life easier today…” Talk about pure gold. He knew in that moment exactly what email I would and wouldn’t open. Focusing in identifying audiences and building personas on the upfront of a project is so important. I like to get our clients to audiences quickly. Right after understanding communications goals and telling me what successful communications looks like. If you don’t exactly know your audience, then research is a good start. Once we understand what your communications goals are, audience comes next. It can be daunting and challenging, but it’s worth it. There’s a lot of great content out there on personas. Here are our favorite links.